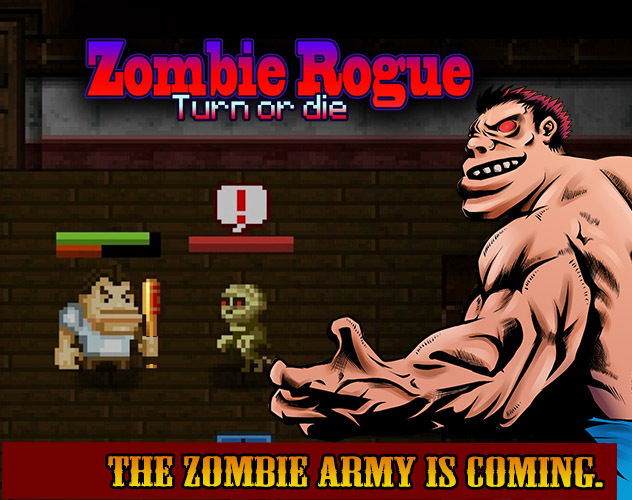 Zombie Rogue is a new released roguelike inspired by Pixel Dungeon & Cardinal Quest. It has unique gameplay based on transforming between human & zombie. You need to struggle between human and zombies to survive.